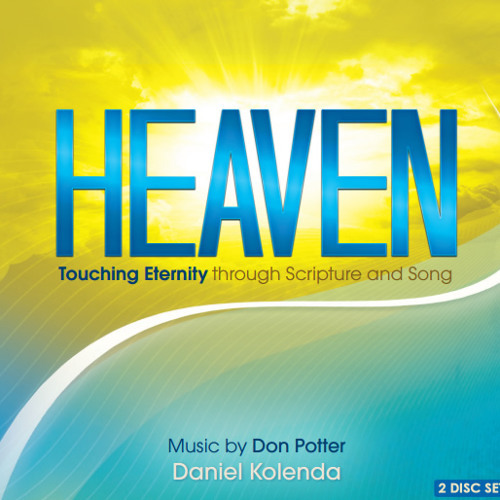 Music by Don Potter | Scripture Reading by Daniel Kolenda This collaborative 2 Disc CD set is designed to be a transformative, faith-building package that will encourage and equip your heart and mind in spiritually significant ways ... through the power of listening to the pure WORD of GOD, and basking in His presence with INSPIRED SONGS, and genuinely ANOINTED MUSIC. As you listen, you won’t be trying to reach back to replicate a prior religious experience. This music will offer your heart and soul something new, fresh and spiritually rewarding.